NPC was a photo products manufacturer based in Newton, Massachusetts, USA. It is no longer active. The name is most associated with a series of backs permitting the use of Polaroid instant peel-apart film with a variety of medium-format camera bodies; this was a vital feature in allowing professional photographers to confirm lighting, composition and exposure on the spot (rather than discovering a problem too late, after the conventional film was developed). 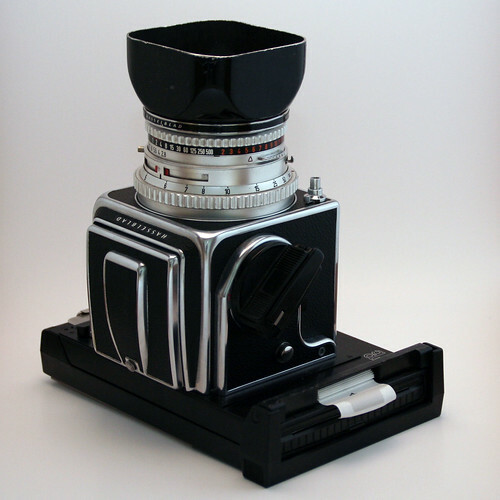 The specialized NPC instant Proback used a fiber-optic plate to transfer the image from a 35mm film camera onto instant film (two exposures could be fitted onto one print)—an invention created by the legendary Marty Forscher (Professional Camera Repair, New York). This was a great improvement over the ungainly Speed Magny which had previously been offered for Nikon pro 35mm bodies. 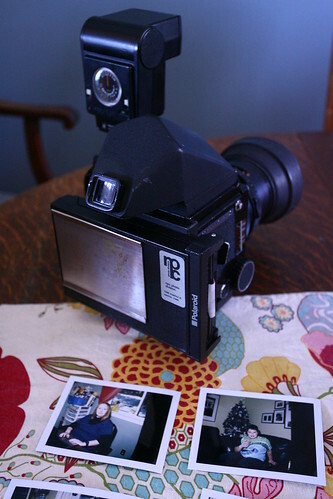 The Proback technology was adapted to other camera models where it was not physically possible to put the instant film at the focal plane, for example the Mamiya 6 and Mamiya 7. NPC also made a complete folding camera for instant film, the NPC 195, offering rangefinder focus and Tominon 114mm f/4.5 lens. This nicely-finished camera permits full manual exposure control, with apertures from f/4.5–32 and a flash synchronized Copal #0 shutter ranging from 1/500 to 1 second. 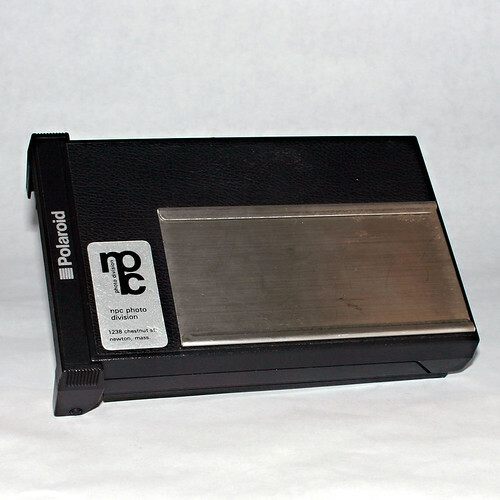 The NPC 195 was the basis for the Japanese-market special edition Polaroid Model 185 in 2000. Not long after this, the NPC company ceased operations. This page was last edited on 31 October 2013, at 14:25.